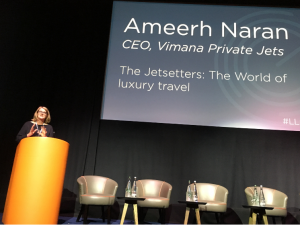 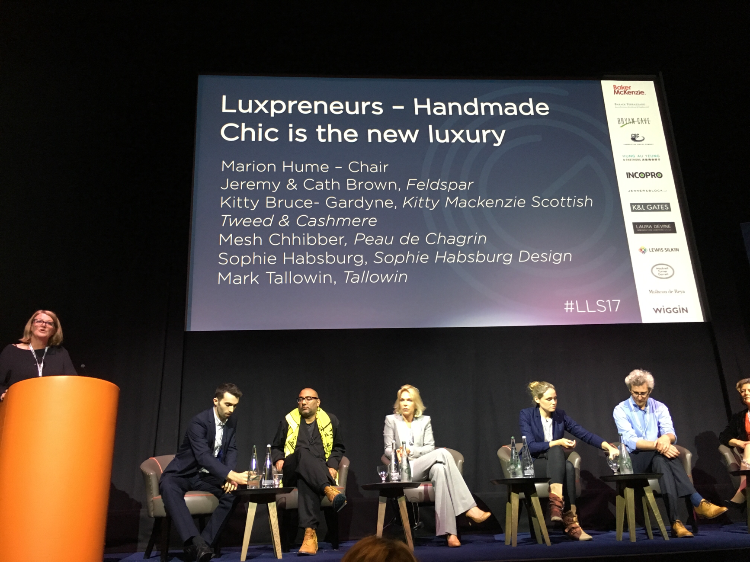 May 2016: The Luxury Law Summit, The Four Seasons, Park Lane, London. 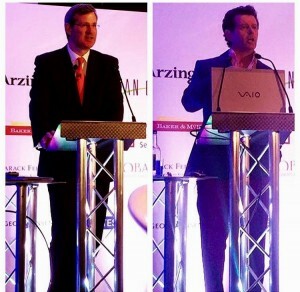 Speakers included Alan Davies, Chief Executive of Diamonds & Minerals, Rio Tinto; Chris Morton, Founder & CEO, Lyst; Gerry McGovern, Design Director and Chief Creative Office, Land Rover; Robert Ferrell, Director, PGM Fashion & Brand; and Awards evening speaker, David Downton, fashion illustrator and artist in residence at Claridge’s. 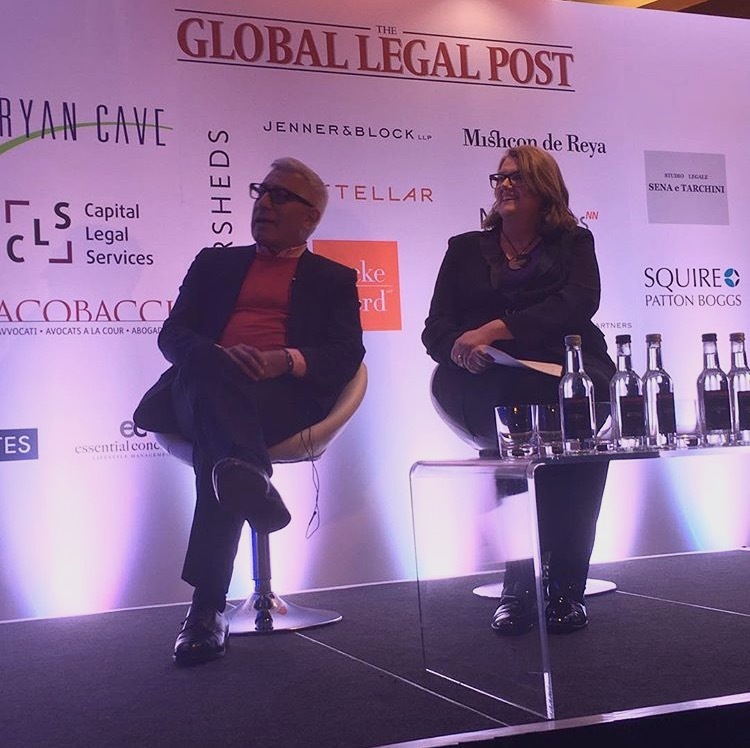 Marion on stage with Robert Ferrell at the Luxury Law Summit, May 2016. 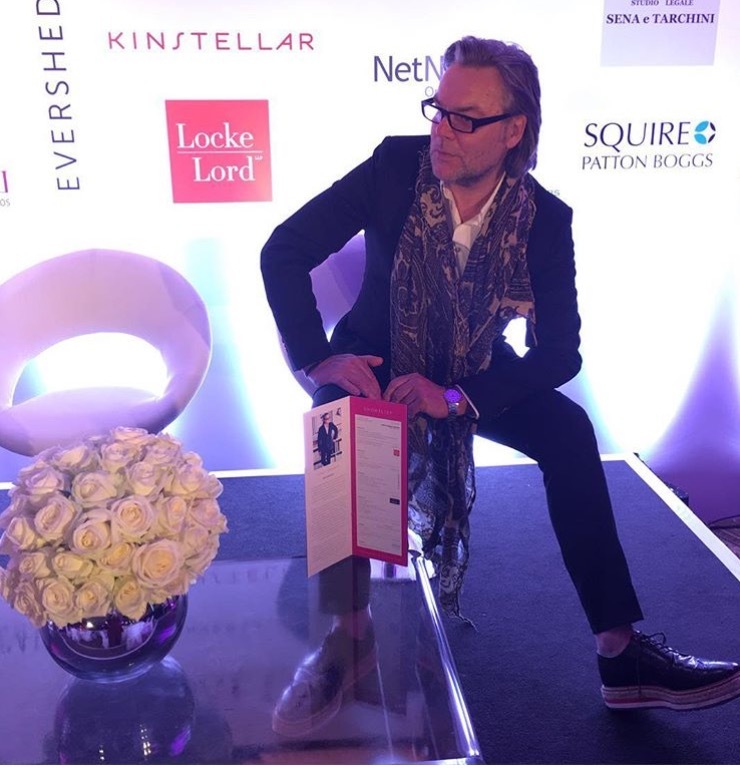 David Downton, guest speaker, on stage at the Luxury Law Summit Awards Dinner, May 2016. Alan Davies and Gerry McGovern, speakers at the Luxury Law Summit, May 2016. 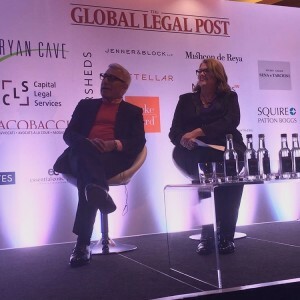 May 2015: The Luxury Law Summit, The Four Seasons, Park Lane, London. 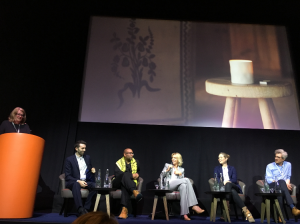 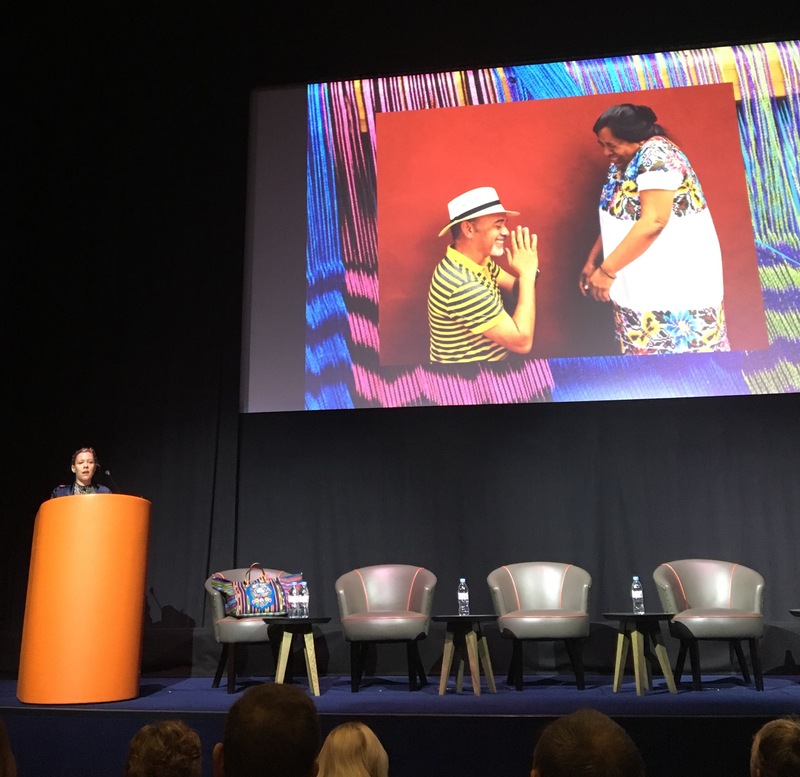 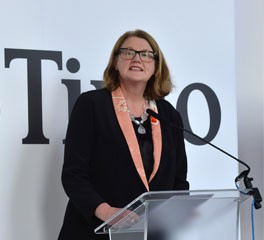 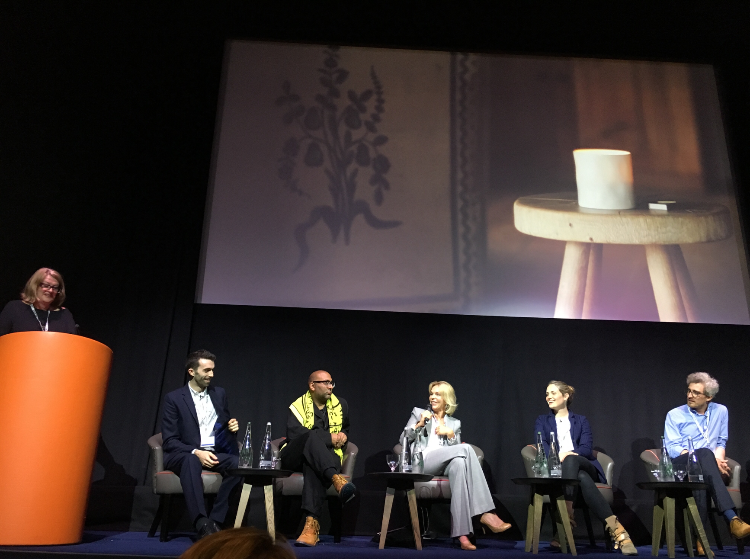 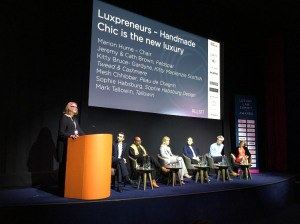 Speakers included Mark Henderson, CEO Gieves & Hawkes, The New Craftsmen; Karen Walker, designer; Philip Treacy, hat designer; Mary Portas, TV host and author. 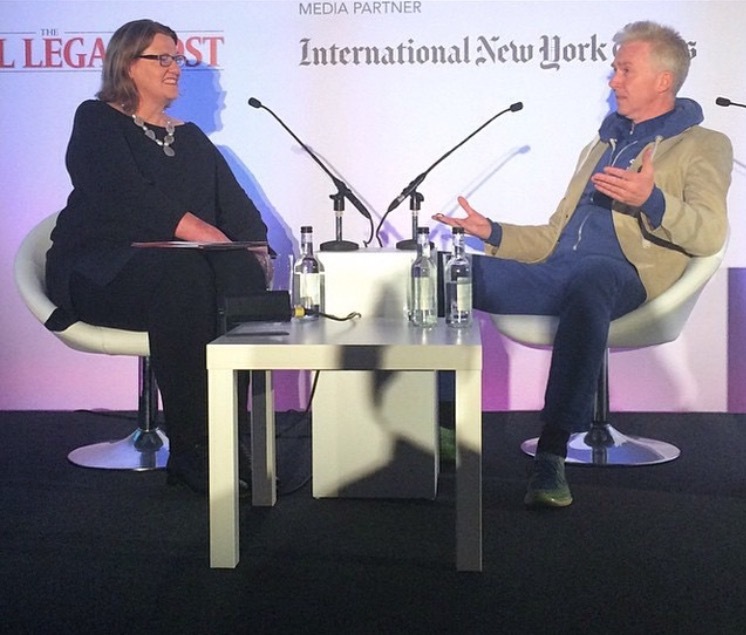 Marion on stage with Philip Treacy, May 2015. 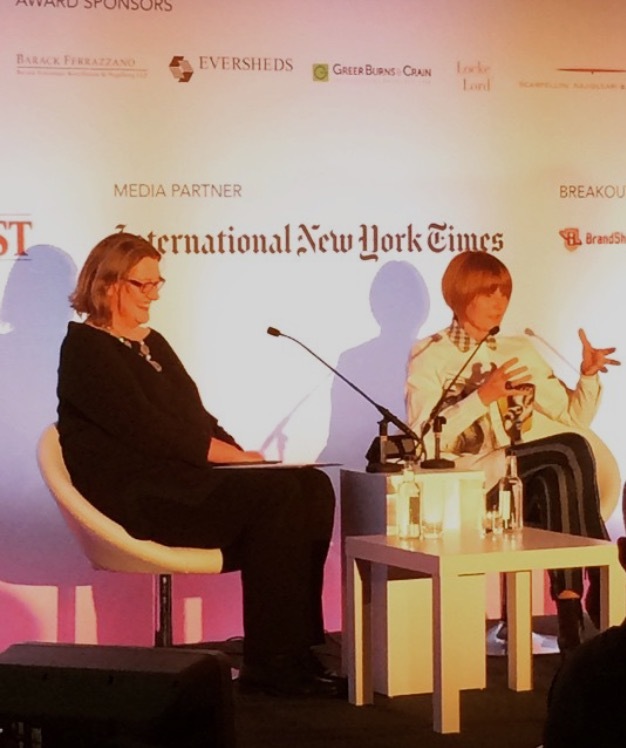 Marion on stage with Mary Portas, May 2015.